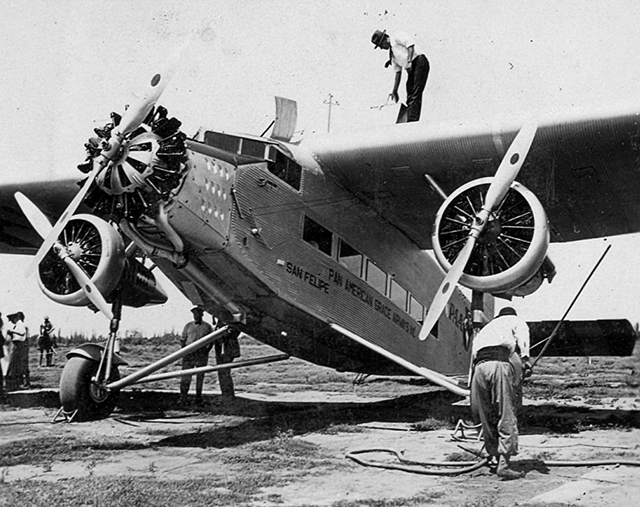 Today we’ve added some new Trimotor pics to the Ford gallery, again courtesy of Bob Bennett. To view the corresponding gallery, you can use the Aircraft drop-down menu above and navigate to Galleries, then Ford, then Trimotor. Alternatively, you can go directly to the Trimotor gallery page by clicking here.